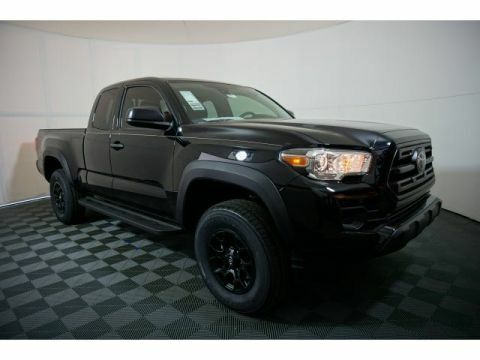 Play harder with the 2019 Toyota Tacoma. While your rocking and rolling on the outside, you'll be sitting in bold style on the inside. 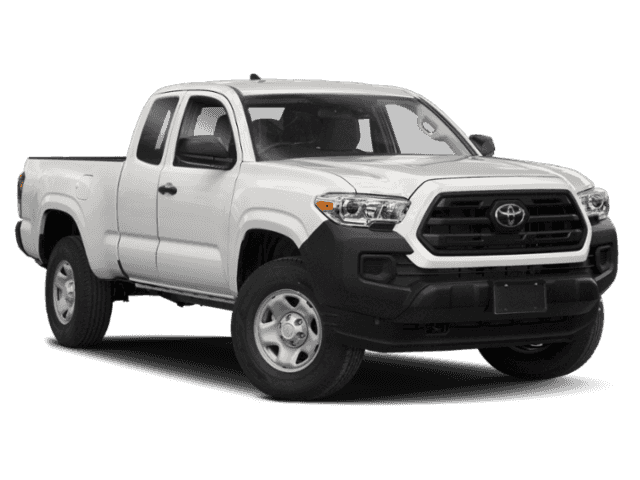 The Tacoma is built to handle the demands of a hard-charging weekend, and its interior features soft-touch materials to boost your comfort. Available LED daytime running lights help you be seen, day or night and standard projector-beam headlights shine brightly on the road ahead. You can also let the outside in with privacy glass that opens with the touch of a button. 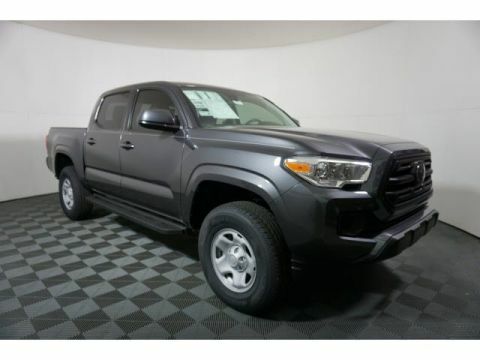 The Tacoma is built for maximum performance and efficiency with its 3.5-liter V6 direct-injection engine, giving you the perfect blend of high tech and high performance. This baby has the power to tow up to 6,800lbs and carry a payload of up to 1,440lbs. And when you're towing, available trailer-sway control applies brake pressure at individual wheels. Complete with crawl control, hill start assist control and multi-terrain select features, there's nothing this truck can't handle. The bed boats an available 120V/400W outlet to keep you in action, while the deck rail system makes sure your gear makes the trip. An in-bed storage compartment gives you a secure spot to stash things. 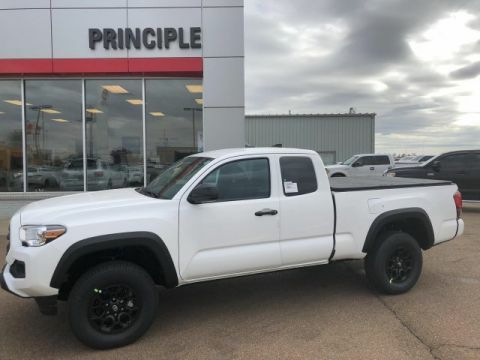 The Tacoma offers a range of convenient features for staying connected on the road, including two USB 2.0 ports, Entune app access, a 7-inch touchscreen, premium sound system, integrated navigation, a multi-information display and wireless charging. 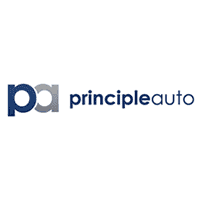 You'll also find a comprehensive suite of safety features such as an integrated backup camera with rear parking sonar, blind spot monitor with rear cross-traffic alert, pre-collision system with pedestrian detection, lane departure alert with sway warning system and dynamic radar cruise control.